BTSALP Specialists & PDPs: Want a $10 Amazon gift card??? 3. Email contactus@btsalp.com by October 7 to let us know you’ve done steps 1 and 2. This is where you let us know if any information is wrong or you want to add a website, picture or another email address to the directory. 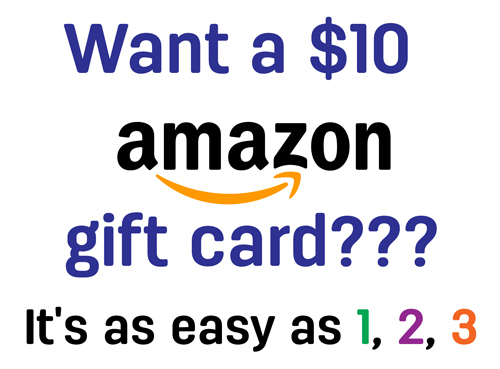 We will email you your $10 Amazon gift card! What a great idea to get us all connected!